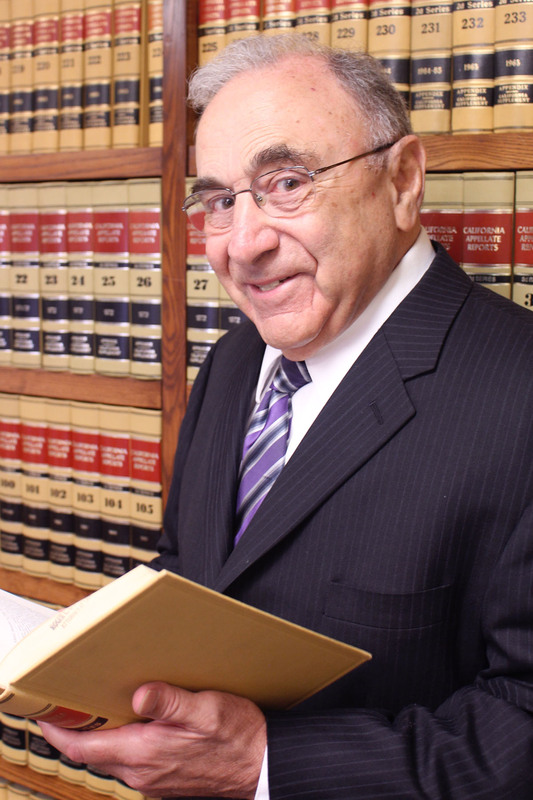 Roger Gambatese has been a California lawyer since 1965, with his own office as a sole practitioner in Davis since 1970. He has specialized in estate planning, trust and probate matters since 1976. Since 1993, Roger has been certified by the State Bar of California Board of Legal Specialization as a specialist in “estate planning, trust and probate law.” This certification requires continuing education and ongoing demonstration of competence in that area of the law. He is a member of the State Bar of California and its Trusts and Estates Section and a member of the bar of the Supreme Court of the United States. * CV, BV and AV are registered certification marks of Reed Elsevier Properties Inc., used in accordance with the Martindale-Hubbell certification procedures, standards and policies. Martindale-Hubbell is the facilitator of a peer review rating process. Ratings reflect the confidential opinions of members of the Bar and Judiciary. Martindale-Hubbell Ratings fall into two categories – legal ability and general ethical standards.